You are here: Home / Your Website / Never Have All Your Eggs In One Basket – Specially If You Don’t Own The Basket! … if you’ve ever been in the same position, you’ll know it’s not easy to get an actual helpful response from social media support to get your account back. So how can you defend against this happening with your social media accounts? BUT what you can do is PREPARE! Make sure you have as many of your followers, fans, likers etc on YOUR OWN contact list – whether it’s an email list or in your website as subscribers or members. That way, if the unfrickinthinkable happens – you still have a way to contact those people … and if need be you can ask them to rejoin a new account. 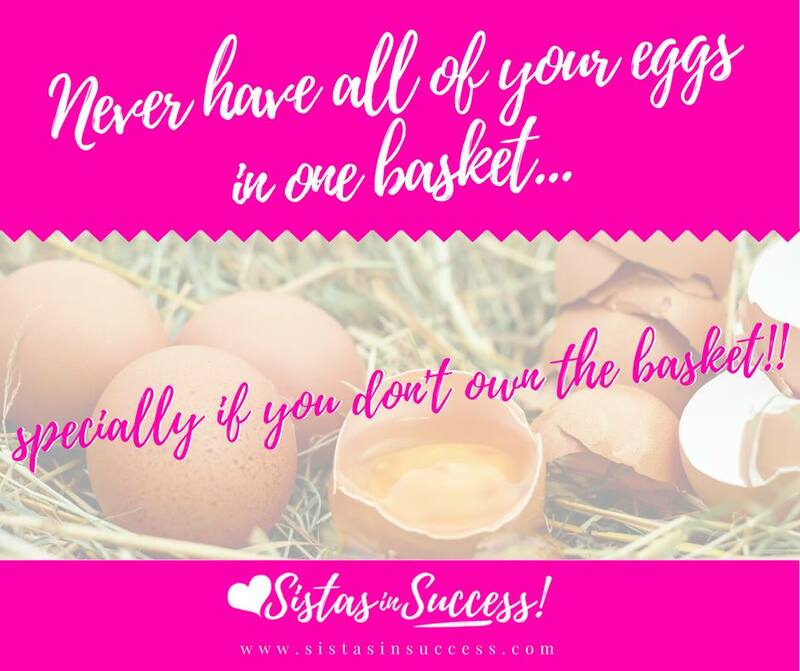 Never have all of your eggs in one basket – specially if you don’t own the basket!!! If you’d like a bit of help with getting systems in place to gather up all your contacts, feel free to hit us up!